A collaborative fintech platform, B-Hive, is launching a cyber security program, Trusted Fintech, to help startups and scale-ups embed cyber awareness into their core values. By providing a thorough, five-module program, B-Hive aims to increase the CyberSecurity resilience and compliance of fintech startups and scale-ups. Trusted Fintech was announced at Digital Finance Europe ’18 in Brussels. The program aims to increase the trust within the general public in the fintech market space by improving the companies’ skills and processes and offering them practical insights and innovative technologies, delivered by cybersecurity members of the B-Hive community. Overall, the program includes five core modules that focus on three different dimensions - people, process and technology. The main goals of the Trusted Fintech Program are to encourage startups to look at security from day one, embed it in their startup DNA and create a collective responsibility in their rapidly-growing organizations. Upon successful completion of the program they will receive the “Trusted Fintech” label, showing to their partners and customers that they take cybersecurity seriously. “There is a strong demand from our startup and scaleup community for specific services that shorten the sales cycle with financial service clients. The TrustedFintech initiative will contribute greatly to accelerate the due diligence and procurement process. This will benefit financial services institutions and fintechs alike.”, says Fabian Vandenreydt, Executive Chairman of B-Hive. “It is a misconception that fintechs and banks are opponents. Banks need fintechs for their digitisation projects and fintechs need to leverage the expertise of banks to deliver on their selling proposition. However, lack of visibility about cyber risk management capacity and strict rules, including in the area of outsourcing, are often a stumbling block to smooth cooperation between fintechs and banks. With this label, we offer a solution to this problem. A quality label will help fintechs and banks to work together more quickly. 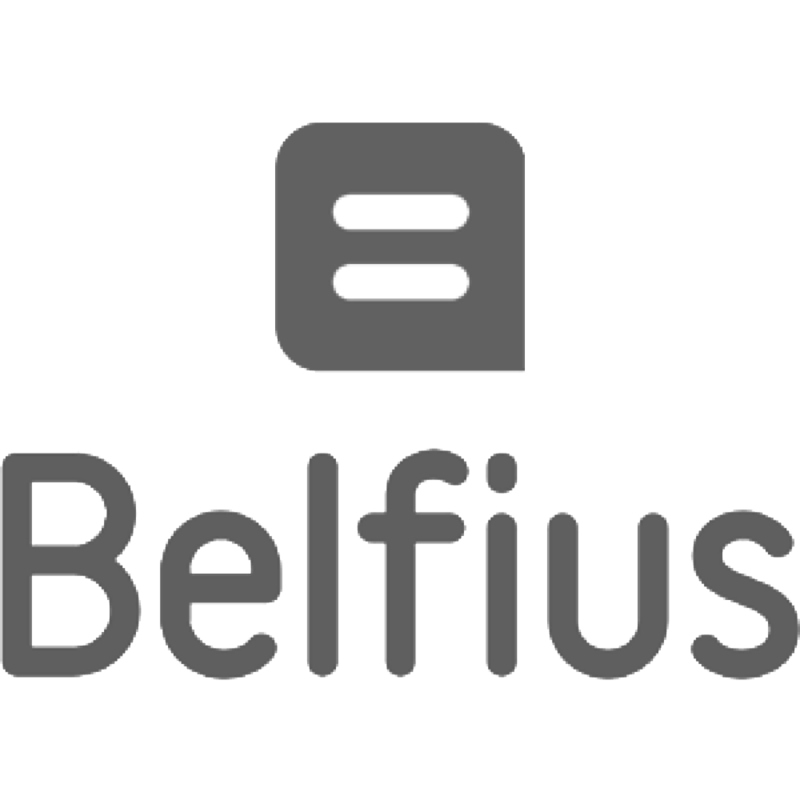 This is a unique initiative in Europe that has Febelfin’s full support.”, says Karel Van Eetvelt, CEO of Febelfin. 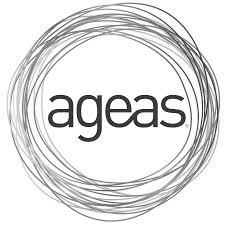 “The result of Digital transformation and Open Banking is that our risk landscape is more and more including external solutions that we don’t operate and protect ourselves. We see that with smaller startups and scaleups there is often a gap between their notion of CyberSecurity and the level of protection we require them to have. 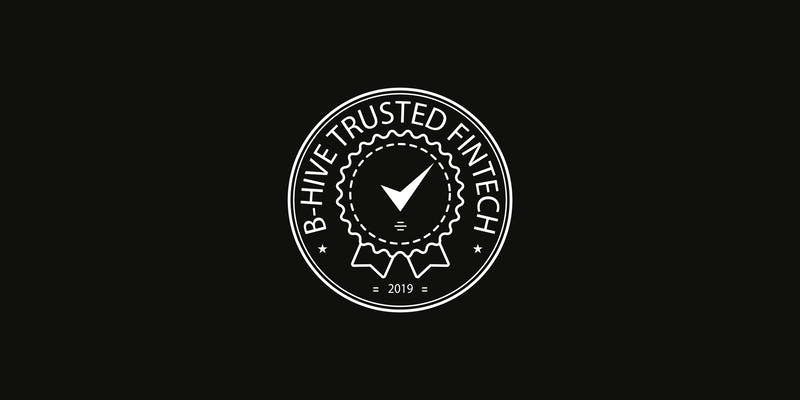 That is why we are so supportive of the B-Hive Trusted Fintech program, as it really aims to immerse the staff of those companies, from the developers to the founders, in the world of Information Protection. 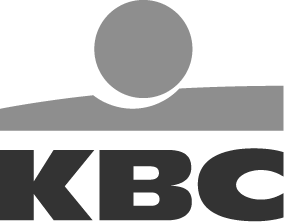 Organizations joining this program give us an important signal of how much they value the safeguarding of information, ultimately protecting brand and reputation.” says Jan Nys, General Manager Information Risk and Infrastructure Architecture of KBC Group. “Our customers expect banking solutions that are easy and safe to use. We do this by applying high standards in the areas of quality, reliability, security, and the protection of data and privacy – both for internally developed solutions, as well as for those that are built with partners. For that reason, we welcome B-Hive’s TrustedFintech Program. It will raise awareness among FinTechs, and enable them to design solutions that integrate security and privacy requirements from the start.”, says Jan De Blauwe, Head of Global Security at BNP Paribas Fortis. B-Hive is a European collaborative innovation fintech platform that brings together major banks, insurers and market infrastructure players. Together, we work on common innovation programs and build bridges between our corporate partners and our start-up and scale-up community members. We aim to put Brussels on the map as the smart gateway to Europe and leverage on the opportunities offered by the digital transformation for the financial services industry. We believe that building bridges between important fintech hubs and the Eurozone enables both European and non-European companies to grow and expand. B-Hive is here to help you navigate the São Paulo fintech scene. Vamos nessa?